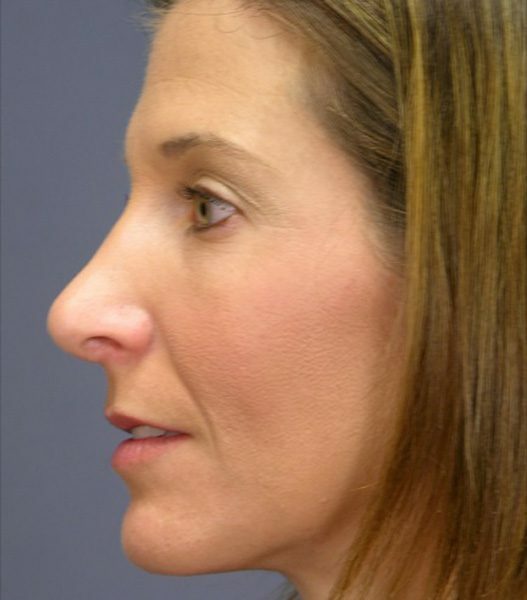 Rhinoplasty can reduce or increase the size of the nose, reshape the nose, or correct bumps on the bridge of the nose. 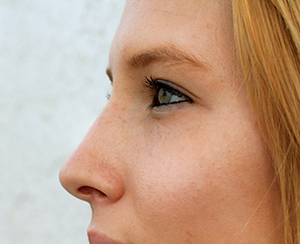 There are several different surgical approaches that can be used to perform rhinoplasty. 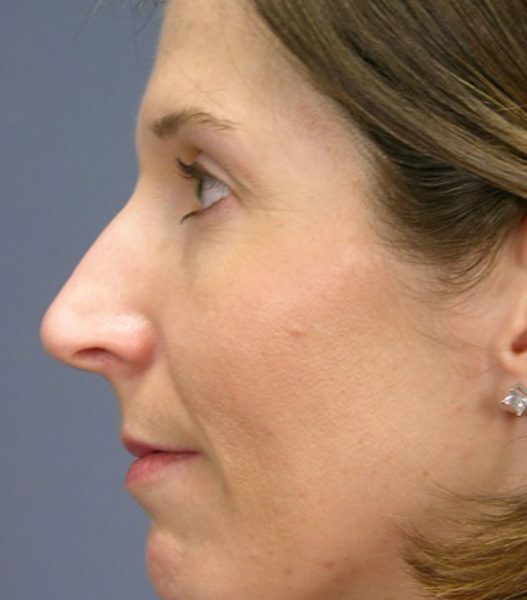 For instance, incisions can be made either inside or outside of the nose, and several different reshaping or recontouring techniques can be used depending on each patient’s unique situation. This procedure can be performed under general or local anesthesia depending upon the planned surgical approach. The operation is usually completed in one to two hours.  Most people are able to return to sedentary activities within a few days following rhinoplasty surgery.  Contact our practice if you are interested in learning more about rhinoplasty or would like to schedule a consultation with Dr. Jeffrey Copeland, our board-certified plastic surgeon.